In this book international experts address a range of key current issues relating to suicide. 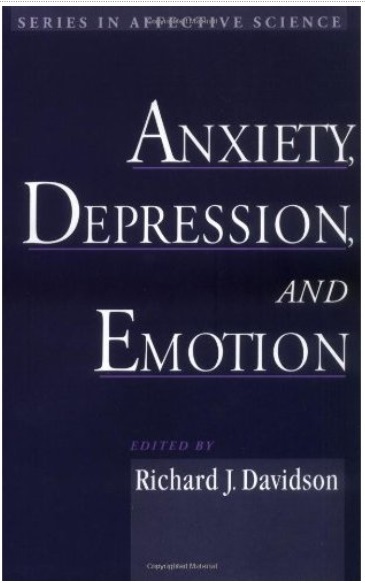 The opening chapters discuss nosology, definitions, clinical determinants, and conceptual models of the suicide process and consider the evidence regarding potential biomarkers of suicide risk based on neuroscientific research. 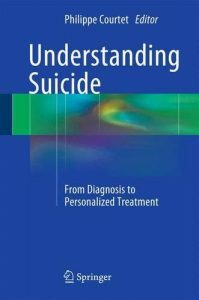 Adopting a neo-Durkheimian perspective, the role of various social factors in the genesis of suicidal behavior is then explored in depth. 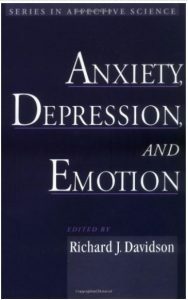 Practical user-friendly tools that facilitate risk assessment by clinicians are provided, and detailed consideration is given to efficient and innovative strategies for the prevention of suicide and the treatment of suicidal behavior, such as psychotherapy, psychopharmacological approaches, and effective organization of care, including surveillance and the use of online tools. 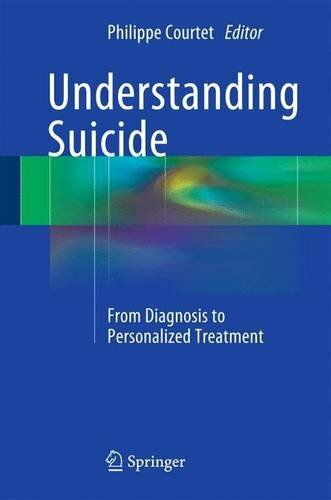 The final part of the book focuses on the need for and development of a personalized approach within the field of suicide prevention. Scientists were unable to study the relation of brain to mind until the invention of technologies that measured the brain activity accompanying psychological processes. Yet even with these new tools, conclusions are tentative or simply wrong. 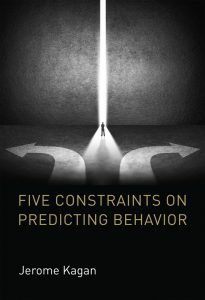 In this book, the distinguished psychologist Jerome Kagan describes five conditions that place serious constraints on the ability to predict mental or behavioral outcomes based on brain data: the setting in which evidence is gathered, the expectations of the subject, the source of the evidence that supports the conclusion, the absence of studies that examine patterns of causes with patterns of measures, and the habit of borrowing terms from psychology. 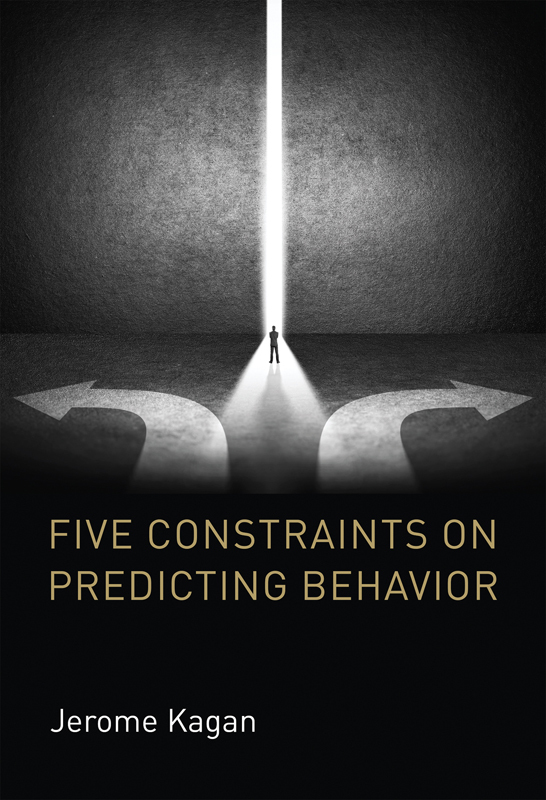 A deeper understanding of the brain’s contributions to behavior, Kagan argues, requires investigators to acknowledge these five constraints in the design or interpretation of an experiment. 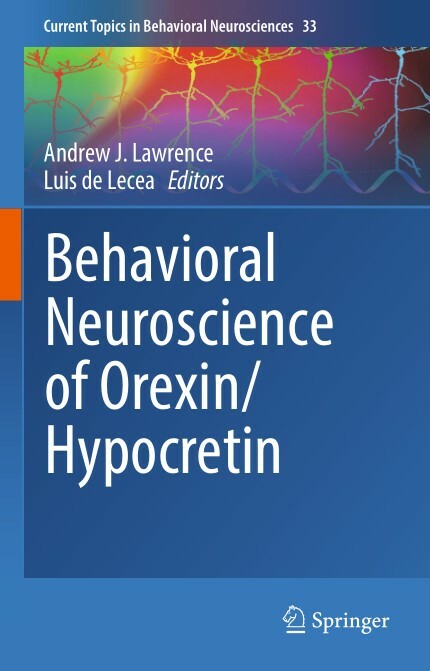 This issue of Current Topics in Behavioral Neuroscience focuses on the neuropeptide orexin (hypocretin) and brings together scientists from around the world who will provide a timely discussion of how this peptide regulates behavior. This is a fast-moving field, and with the incorporation of novel technologies, new breakthroughs are likely to continue. For example, the use of optogenetic approaches has enabled the identification of the role of orexin-containing neurons in arousal states, critical for higher order functioning. 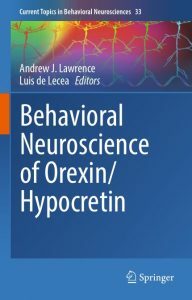 From a clinical perspective, genetic polymorphisms in hypocretin/orexin and orexin receptors are implicated in a number of psychiatric disorders. In addition, advanced clinical trials are currently underway for orexin receptor antagonists in the treatment of insomnia and sleep disorders. We aim to capture a broad audience of basic scientists and clinicians. The endocannabinoid system comprises at least two G-protein-coupled receptors (the cannabinoid CB1 and CB2 receptors) activated by marijuana’s psychoactive principle ^9-tetrahydrocannabinol (THC) and the endogenous ligands known as endocannabinoids. The apex of endocannabinoid research seems to have been reached with the clinical development, and also in some cases, the marketing, of synthetic or natural pharmaceuticals targeting this signalling system, which followed the understanding of the physiological and pathological role of endocannabinoids in several conditions, a role that was investigated first in rodent experimental models and then in humans. * The genetics of cannabinoid CB1 and CB2 receptors and their tissue distribution, their splicing variants and polymorphisms, and the possible implications of all this in determining different behaviours as well as various pathological conditions and the addiction to substances of abuse. * Pharmacological approaches describing the potential use in the central nervous system disorders of endocannabinoid-based drugs, such as cannabinoid receptor agonists and antagonists, inhibitors of endocannabinoid inactivation processes, and even plant cannabinoids other than THC and with a molecular mechanism of action. * The role of the endocannabinoid system in several neurological and neuropsychiatric conditions, such as epilepsy. 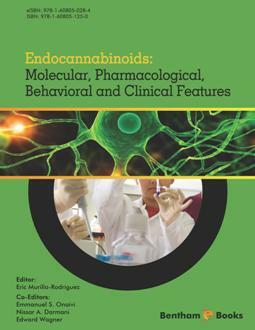 The volume would be a great interest to neuropharmacologists, physiologists and biochemists who aim to learn about the endocannabinoid system in detail. 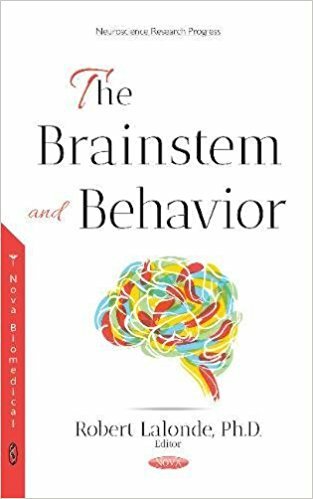 The monograph entitled The Brainstem and Behavior, edited by Robert Lalonde, reports on physiological functions undertaken by different parts of the brainstem. Pfaff, Bubnys, and Tabansky describe the role of the reticular formation on arousal, with information completed by Lemaire from a more clinical viewpoint. Berezovskii enumerates general control mechanisms underlying locomotion, while Lalonde focuses on coordinated movements and balance. Gonzalez handles brain regions affecting the specific movements of reaching and grasping, Coubard those affecting eye movements, and Strazielle those affecting orofacial movements. The influence of the brainstem on emotions is described in chapters headed by Serby, Derish, and Roane regarding visual, auditory, and somatosensory hallucinations, and in Almeida’s chapter regarding aggression. 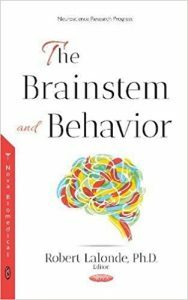 In the final part of the book, the influence of the brainstem on cognition is described in chapters headed by Williams regarding memory and Lalonde regarding executive functions. Thus, recent and basic information concerning the role of brainstem regions responsible for arousal, movements, emotions, and cognition is described from both clinical and experimental perspectives.